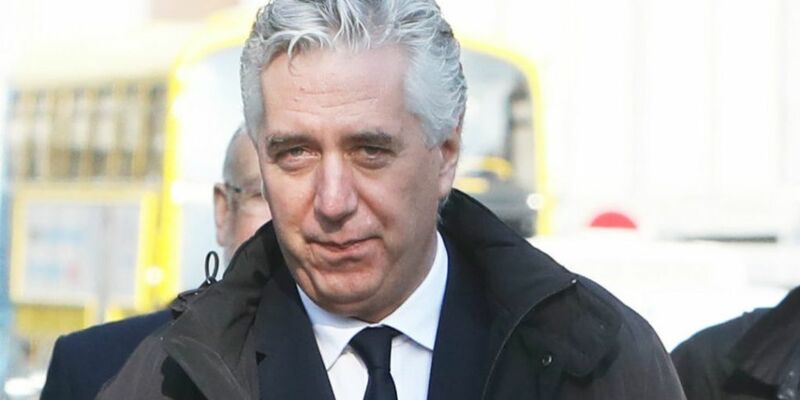 The FAI's board is meeting today, amid continued speculation over the future of former CEO John Delaney at the association. The football association has been facing mounting political pressure over governance and financial concerns. In a statement last night, the FAI insisted it is taking "many urgent steps" to address the issues. It said: "The FAI is engaging with Sport Ireland on the composition of a new governance committee with additional independent members, and the appointment of an independent person to the committee of the board examining the current issues. "The Association plans a root and branch review, including of its rules and processes." In the statement, the FAI also said it will respond to the Oireachtas Sport Committee "regarding information they had sought" by the close of business today. The association insisted it wants to ensure that "all those who play football across Ireland" don't suffer as a result of any actions it takes. Sport Ireland has already suspended its funding to the FAI, after the association admitted it broke State funding rules. Yesterday, Sport Minister Shane Ross warned the association that it may not get capital sports funding if its corporate governance isn't in order. He said: "What we have got in our power as leverage on this body and on all bodies is that the large infrastructural grants are now coming to fruition - the applications have to be in by Wednesday. "We are going to make absolutely certain that those grants aren't given to anybody who has faulty corporate governance." Meanwhile, there are reports that Mr Delaney - who is currently the FAI's executive vice president - has offered his resignation to the board, and a formal decision is likely within the next 24 hours. It follows controversy over his refusal to answer questions at an Oireachtas committee last week about €100,000 loan he gave the organisation in 2017.  Reports over the weekend indicated that Mr Delaney had told colleagues his is planning to step away from the organisation. It came as The Sunday Times reported that Mr Delaney racked up a €40,000 bill on an FAI credit card in the last six months of 2016.